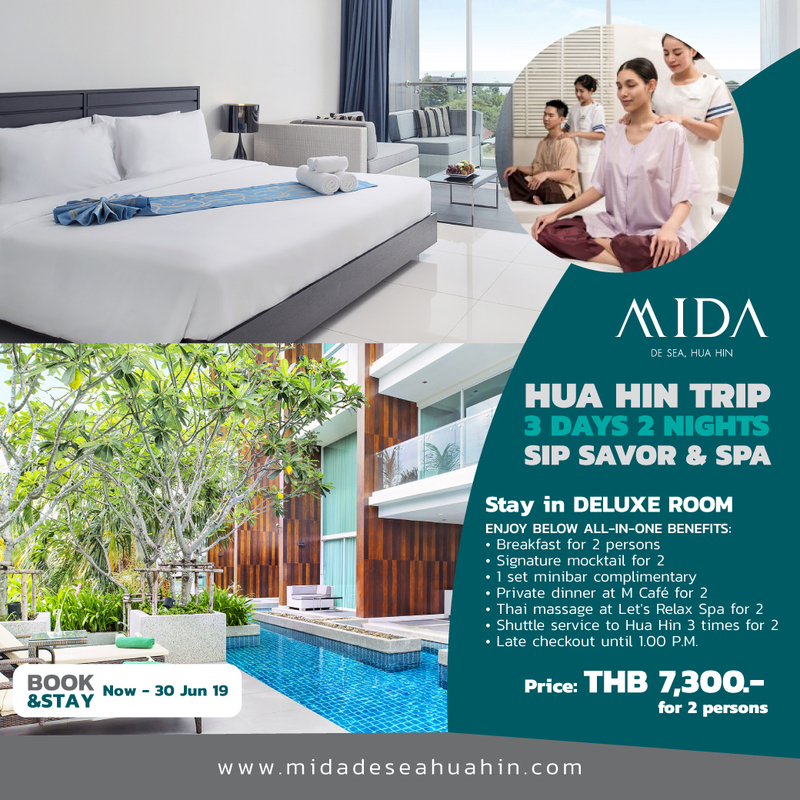 Mida Hotels and Resorts. 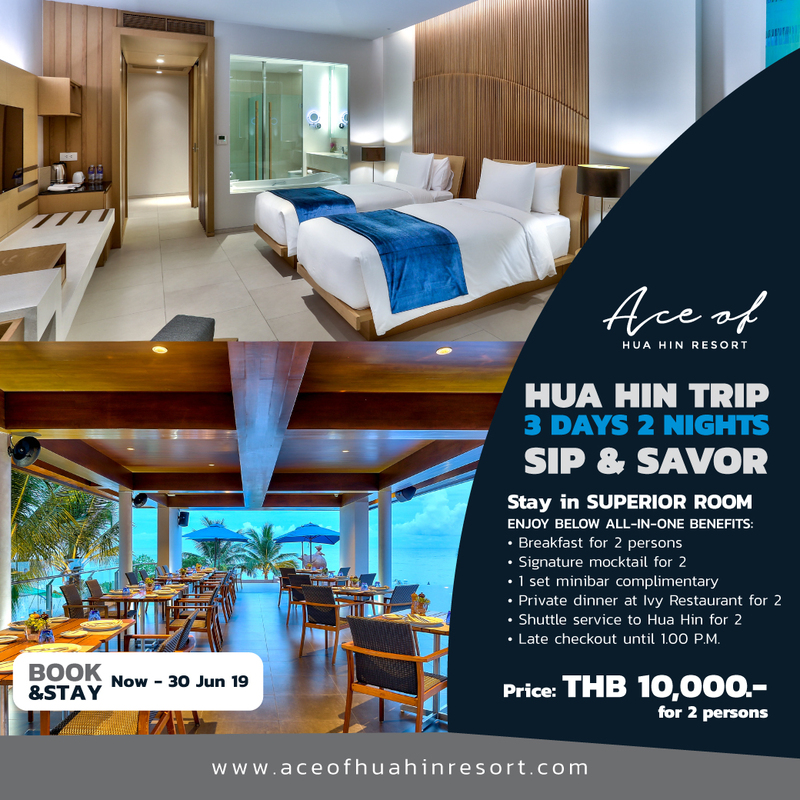 The finest destination in Thailand. 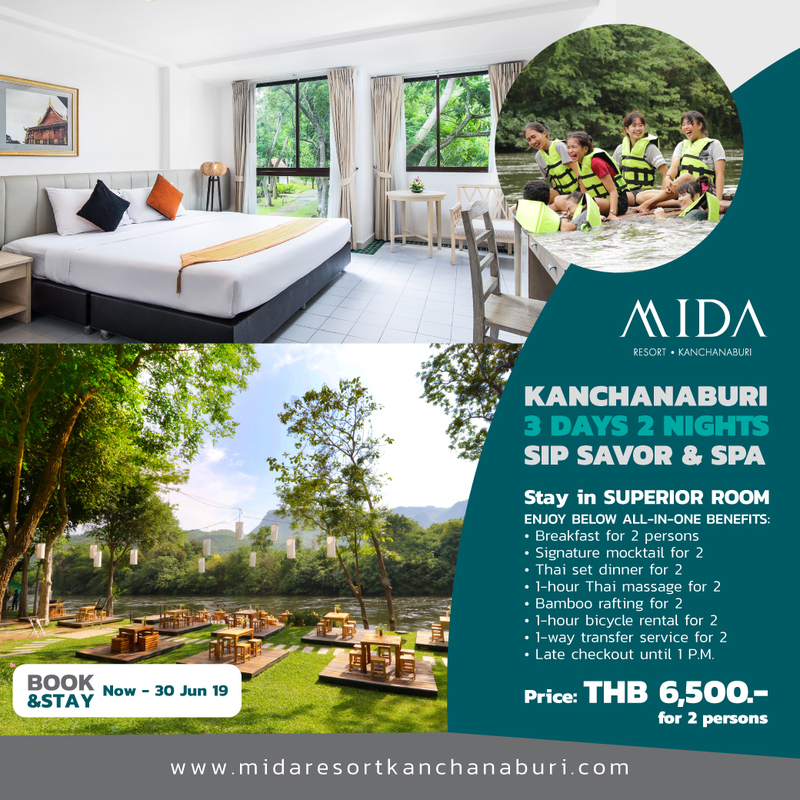 Copyright © 2018 MIDA HOTELS AND RESORTS. All Rights Reserved.